Maybe you’re in art club or chess club. But are you in a princess club? Chloe and her besties will make your royal dreams come true. Chloe’s mum always says she can be anything. Chloe knows exactly what she wants to be: a princess! So why let boring reality stop her? Especially when she can bring her best friends into the fun! 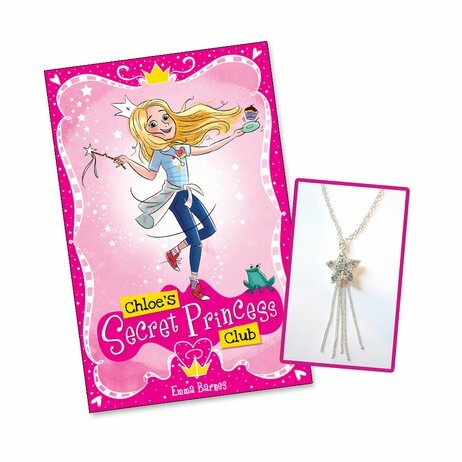 Welcome to Chloe’s secret princess club: making fairytale royals out of ordinary girls. Peas under mattresses, tiaras, dreams and dramas… Life is way more fun when you’re a princess! Emma is On the Air #3: Showtime!